The stock moved higher by 6.5% to Rs 618, bouncing back 21% from its early morning low of Rs 510 on the BSE. Shares of SBI Life Insurance climbed 6.5 per cent to Rs 618 on the BSE in intra-day trade after CA Emerald Investments ("Emerald") acquired 9 per cent stake in the company through open market on Friday. 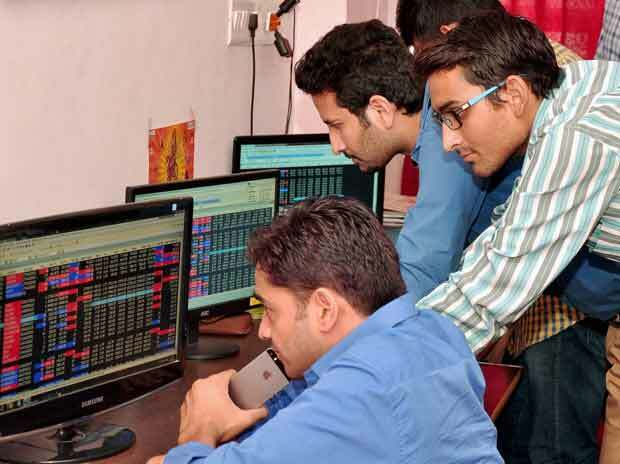 The stock bounced back 21 per cent from its early morning low of Rs 510 on the BSE. “CA Emerald Investments ("Emerald") has successfully acquired 90 million equity shares of our company, cumulatively representing 9.0 per cent of the total issued and paid-up equity share capital of our Company, as on March 1, 2019,” SBI Life Insurance said in a regulatory filing. CA Emerald Investments is an affiliated entity of a Carlyle Group fund. BNP Paribas Cardif S.A. ("Cardif") said that it has successfully sold 92.25 million equity shares, representing 9.2 per cent of SBI Life Insurance, on Friday. The acquisition by Emerald and sale by Cardif has been consummated on the floor of the stock exchanges, it said. Following the transaction, BNP Paribas Cardif's stake in SBI Life dropped to 12.8 per cent from earlier 22 per cent. State Bank of India (SBI) remained the majority shareholder with a 62.1 per cent stake in SBI Life Insurance. At 03:09 pm, SBI Life Insurance was trading 6 per cent higher at Rs 615 on the BSE. In comparison, the S&P BSE Sensex was up 0.59 per cent or 211 points at 36,079.